Australia will make it more difficult to gain citizenship in a major overhaul of its migration process. 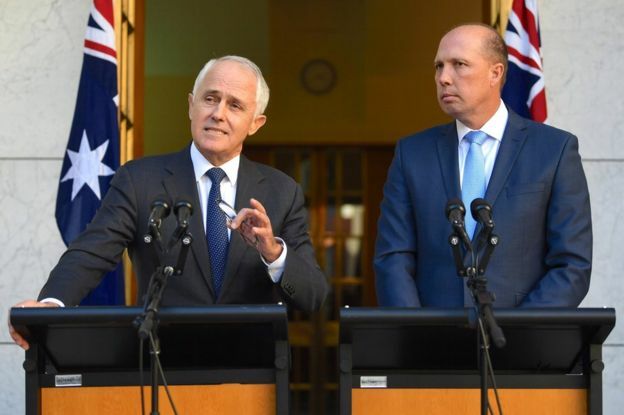 Aspiring citizens will undergo tougher tests on their English language skills and ability to demonstrate “Australian values”, PM Malcolm Turnbull said. Applicants must also have completed four years as a permanent resident – three years longer than at present. Mr Turnbull said the changes would ensure that migrants were better integrated into the community. 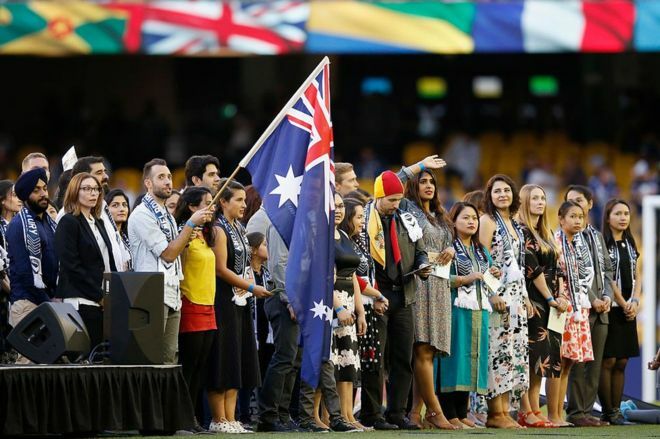 In explaining what constituted “Australian values”, Mr Turnbull said migrants must demonstrate support for religious freedom and gender equality. “Respect for women and children … that is a key Australian value,” he said, adding domestic violence would not be tolerated. Allowing applicants to apply only three times, and automatically failing anyone who cheats on a test. When asked about reports that applicants would be quizzed on whether they supported forced child marriage or female genital mutilation, Mr Turnbull said it was important to “reinforce our values”. On Tuesday, the government said it would replace a controversial visa scheme to make it harder for foreign nationals to work in Australia. Mr Turnbull said both announcements had been made in the national interest. The opposition Labor Party accused Mr Turnbull of making announcements for political gain. “It seems a little odd to me that you would actually ask people whether or not they are going to obey the law when they already pledge to obey the law,” said Labor senator Penny Wong.